Carol Kidner, Exams and Data Officer at Abbey Hill Academy, Stockton on Tees and Judith Reed, Quality Assurance contact at PROPS, Newcastle recently completed the NOCN customer satisfaction survey and were selected as the lucky recipients of a Kindle. 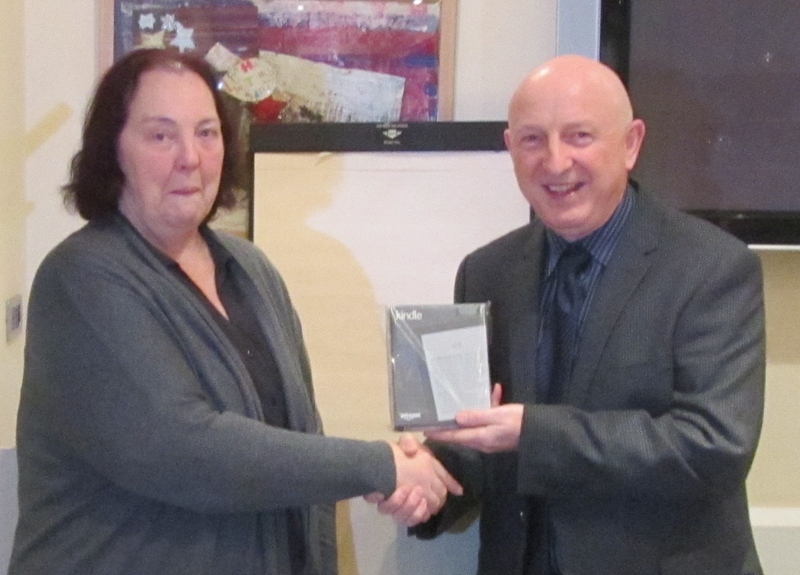 Carol was presented with her Kindle by One Awards Development Manager, Patrick Mallon. Carol is an avid reader so she was absolutely delighted with her prize and is now looking forward to many happy hours of reading! 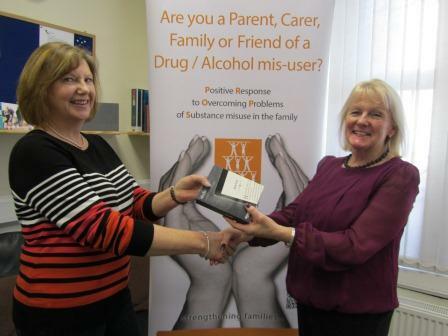 Judith (left) was presented with her Kindle by One Awards Development Manager, Anne Scott (right).